Windermere Cruise with Beatrix Potter and a steam train ride. The Lake District is famous for its lakes and mountains, and the children’s author Beatrix Potter. 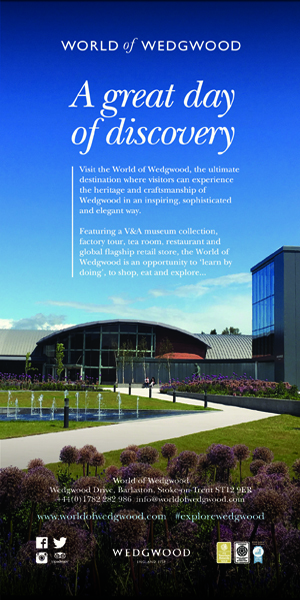 See the spectacular landscape on a return journey from the town of Bowness-on-Windermere to Haverthwaite. 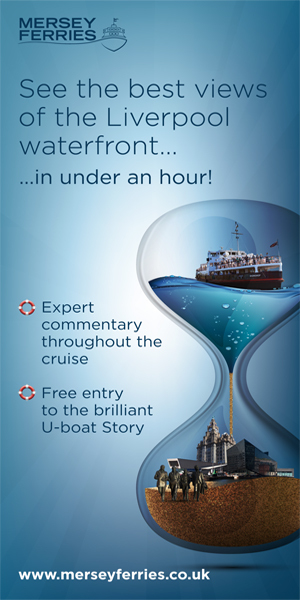 Begin your journey from Bowness with a cruise on Lake Windermere to Lakeside on the southern shore. 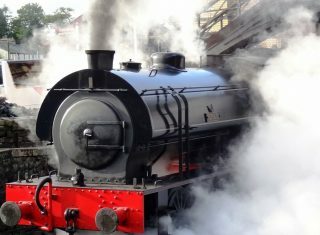 Then enjoy a ride on a traditional steam train to Haverthwaite. To return to Bowness you will reverse your outward journey. 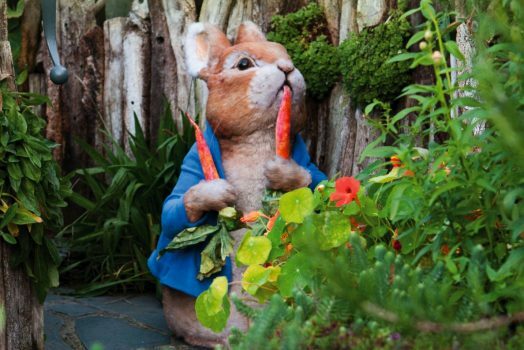 When you return to Bowness, visit The World of Beatrix Potter, where the tales of Peter Rabbit, Jemima Puddle-Duck, Mrs Tiggy-Winkle and more of the author’s characters are magically brought to life. There is time to explore the cafes, tea rooms, shops and pubs of Bowness before returning to Manchester. 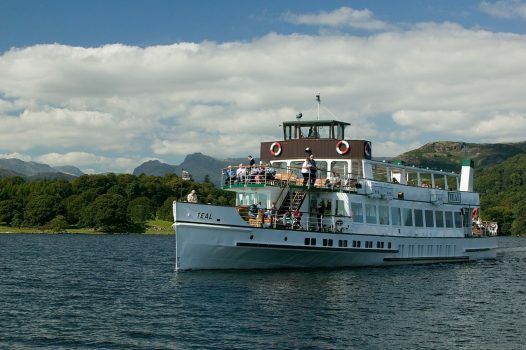 Enjoy a scenic journey from Manchester to Windermere in the Lake District. Journey time is approximately 1 hour and 30 minutes. 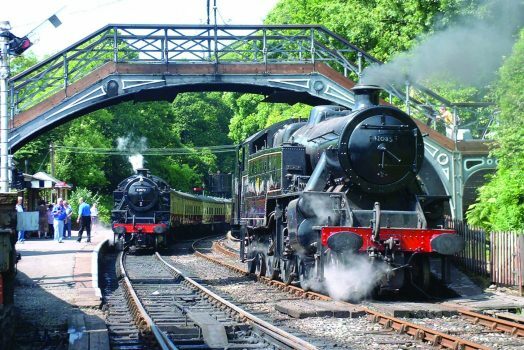 Take the Yellow Cruise from Bowness to Lakeside where you can catch the steam train. 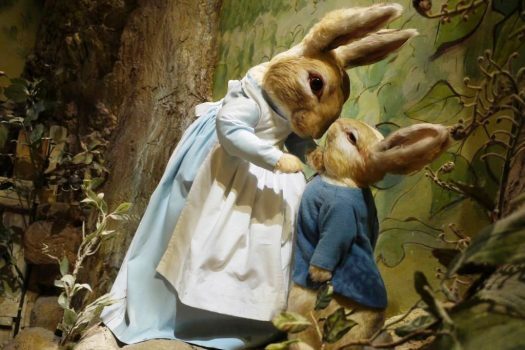 A visit to this unique attraction will bring the stories of Peter Rabbit and friends to life. 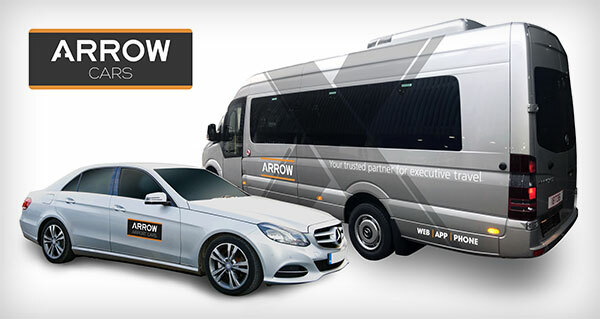 Enjoy some free time afterwards to explore Bowness before catching the Sightseeing bus back to the station for your return train to Manchester. Unfortunately, this day trip does not run November to March. Please see our winter Lake District trip here. If you wish to extend your stay in the Lake District, we can secure accommodation for you. Please contact us for more details. All daytrips by train are self-guided/ unescorted. 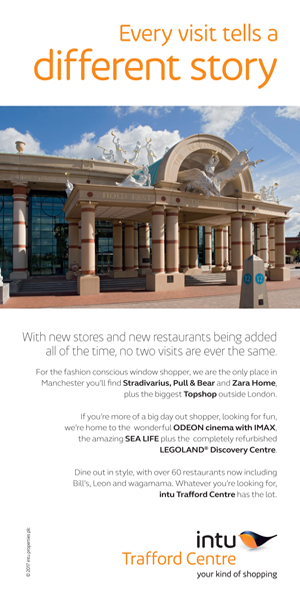 Our representative will meet you at The Mill at Manchester Piccadilly station and provide you with all the information you need, including an itinerary, to use as a guide. Bookings can be made up until 20:00 the day before travel. 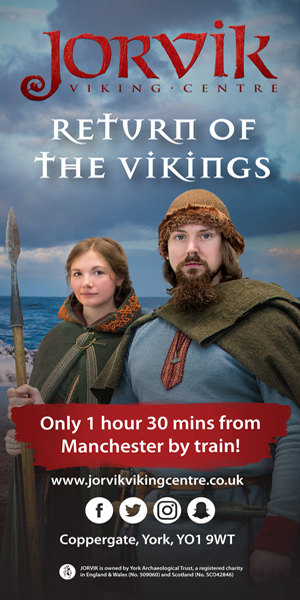 The journey time by train to Windermere is approximately 2 hour 15 minutes.